Dark Tanning Accelerator Plus Bronzer. Get dark fast with Cheeky Brown advanced formula with natural bronzers. create a skin-hydrating formula for a maximum tanning experience. Cheeky BrownTM is a Dark Tanning Accelerator Plus Bronzer The No. 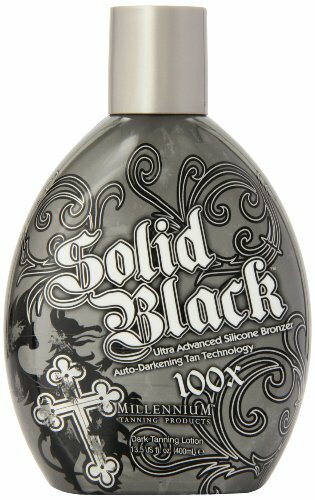 1 dark tanning lotion-now has Bronzer! Get dark fast with Cheeky BrownTM advanced formula with natural bronzers. 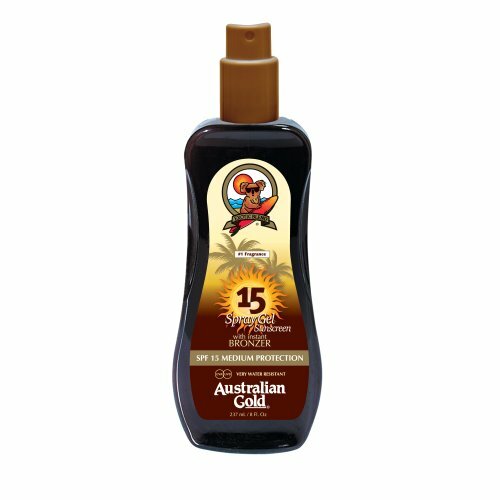 Native Australian oils, Vitamins A and E, create a skin-hydrating formula for a maximum tanning experience.